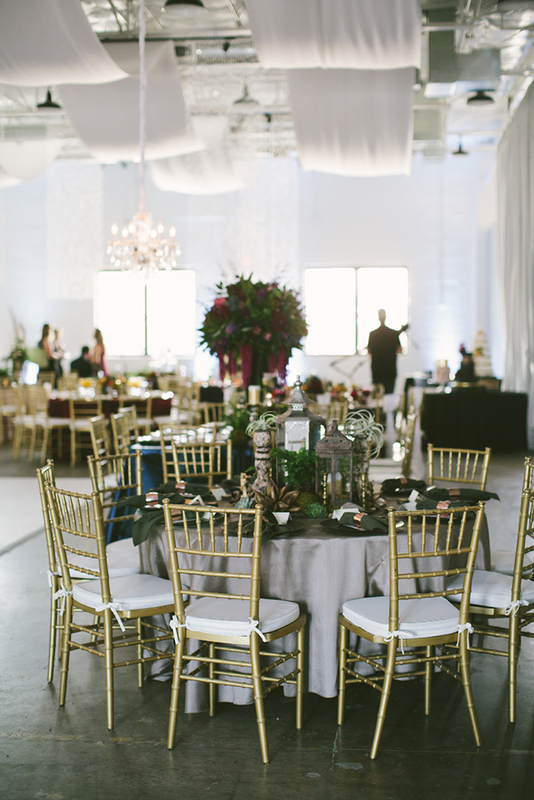 Now that you have a list of the best wedding venues in Dallas, its time to develop a list of questions to ask the venues as you tour them. You might already have a list of 50 questions that you have to ask, but we want to make sure you don’t forget any of the important ones. Even if you don’t have a date that you’ve been looking at, make sure to ask what dates are available in the months/season that would fit into your engagement timeline. If anything, this question will help you nail down an exact date. Remember to ask what the total price is! After any extra or added fees, the price might be more than anticipated. Make sure to have the exact total by the time that you are leaving the venue. With this total, you can also ask about payment plans and deposits, just to get all of the money talk out of the way. Ask about the venue’s capacity! If you know you have 60 cousins alone , you don’t want to get a venue that only holds 100 people. Find the size and capacity that works for you. Lastly, you never think about this until its too late, but always ask how many restrooms there are. A good rule of thumb is that there should be a minimum of about 4 restrooms per 100 guests. All in all, don’t be afraid to ask questions and take notes throughout your venue tours, and think about looking at our venue, too! You can contact us here.